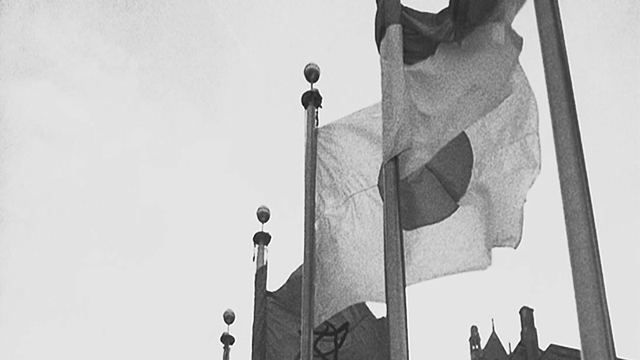 Compilation of selected footage of the work of Japan at the United Nations with highlights of events around the world. 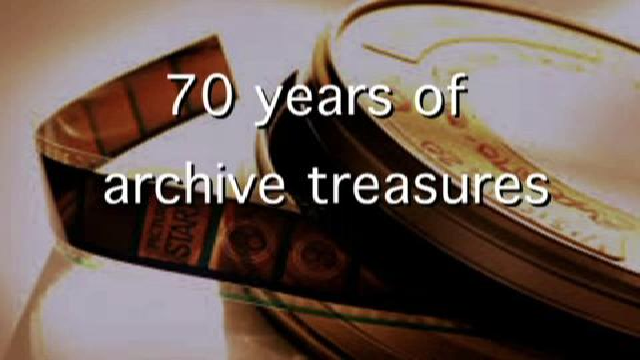 The goal of the project was to digitize historic and archival footage in order to make it accessible to the public, as well as safe keep a preservation copy for future generations. WARNING: GRAPHIC IMAGES. Natural Sounds. Master compilation reel of UN Minutes. A series programmes produced between January and October 1995 - For the 50 year anniversary of the establishment of the United Nations. “There is no greater sorrow on earth than the loss of one’s native land.” - Euripides, 431 B.C. Video featuring a review of international events during 1992 such as war, famine, peacebuilding etc. and a look at the UN's response during this time. Video covering international events, disasters, and conflicts during 1991 discussing the UN's response and actions. Video covering international events during the year 1990 and the UN's activity during this time. Compilation reel of interior shots at UN Headquarters. Compilation reel of shots of United Nations Headquarters including aerial shots, shots of the UN flag being raised and shots of the General Assembly building, Secretariat building and New York skyscrapers.